"Drone" was first performed in the Talos Science Fiction Theatre Festival at Chelsea Theatre, London, in October 2015. Justin Marosa (below) played Matt, and the director was Stuart Black. 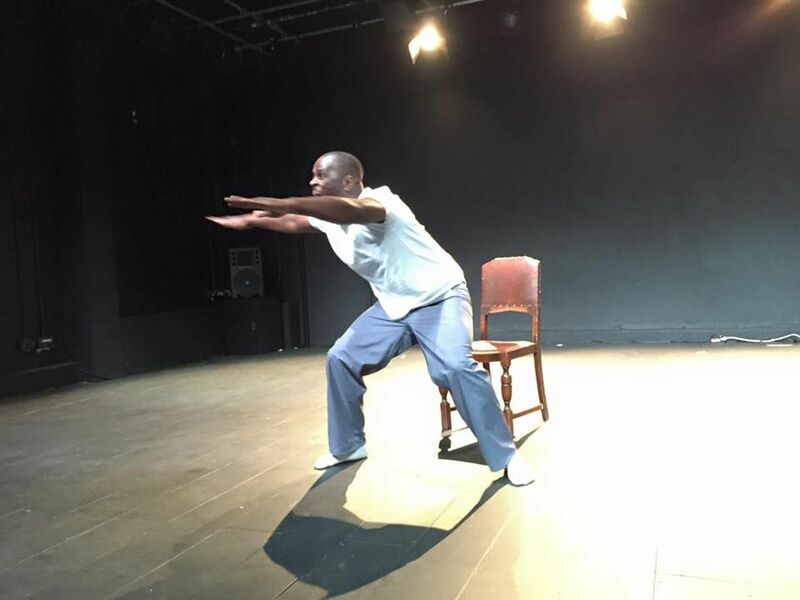 The play was staged again, by the same performer and director, in Short(s)Wave at the Old Red Lion Theatre, London, in January 2016, and in the One Festival at The Space, London, in February 2016. They did yet another performance in Alone inside the Box at the Bread & Roses Theatre, London, from 12th to 16th July 2016, with Romeo Mika as assistant director. The play was staged by Redact the Abstract at The Craftory, London, on 13th December 2018, starring Christopher Birks as Matt. "Drone" has also been published online as a short story by Fictive Dream. You can read it here.